Adobe asked us to take the existing identity for Adobe Creative Cloud, and remix and reimagine it for a new wave of creatives. Then, devise a launch campaign that's inspiring enough to appeal to this group. So we came up with Adobe Creative Cloud's "Project TANGO". 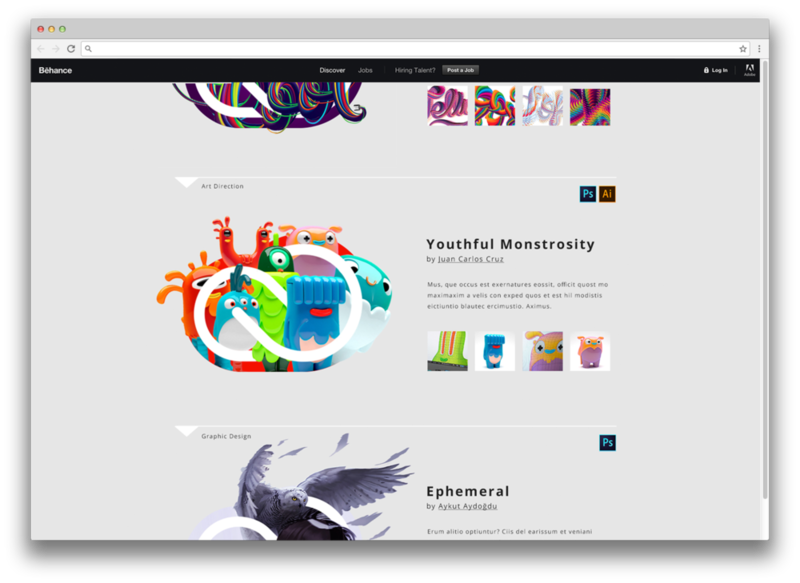 Creative Cloud’s new brand identity is energized by the creatives who use it. Project TANGO remixes Creative Cloud's logo and invites its community to engage with its fluid and adaptable brand. Adobe curates streets and subway platforms with the work of the creatives who use their product — bringing the TANGO logos to life with augmented reality.